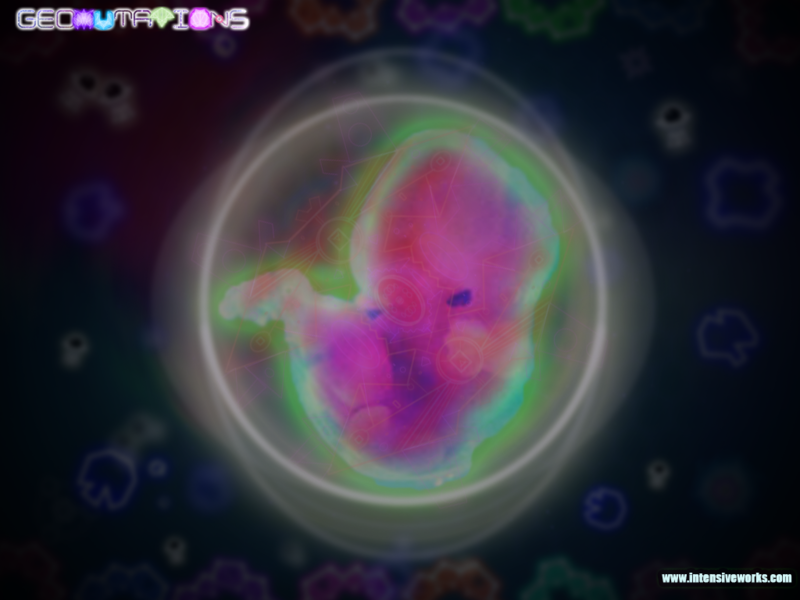 Hi all, here some Geomutations background images. If you want to help us, please send your ideas for a background. 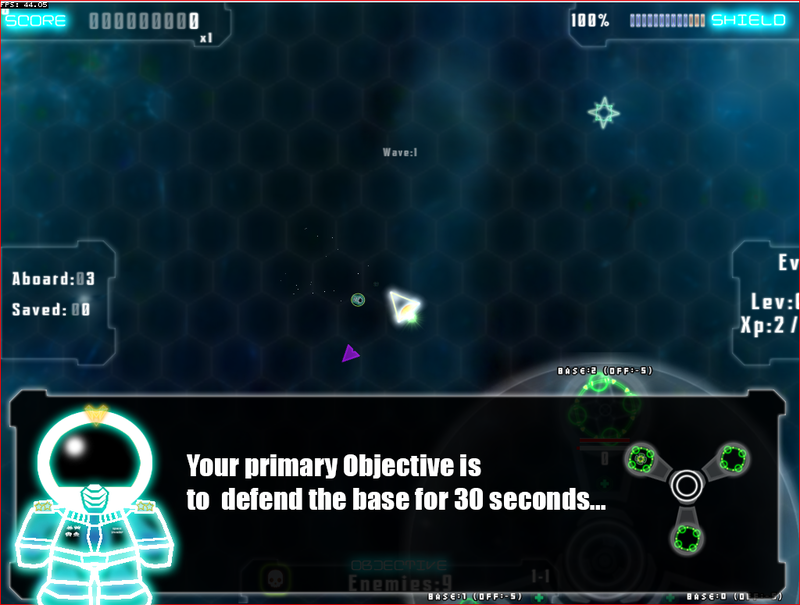 Check the arcade mode with new enemies and frenetic action! 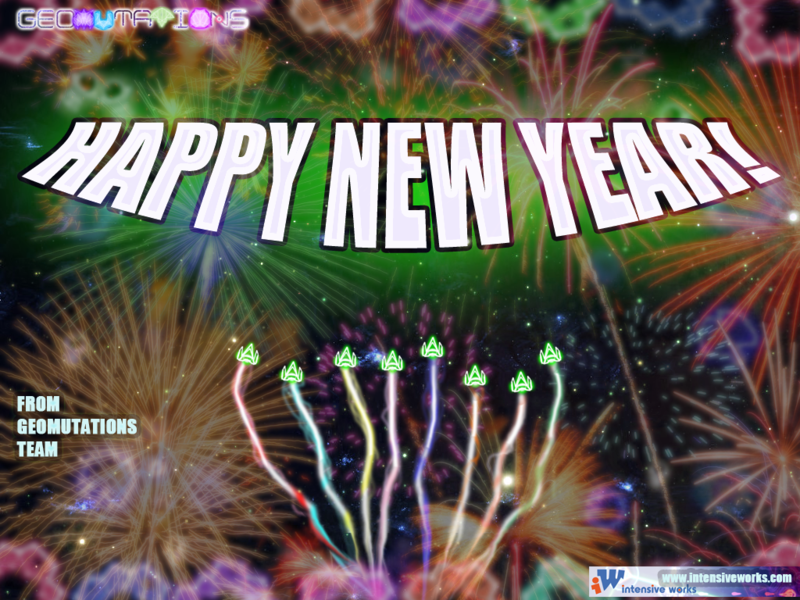 Wish that the New Year be a messenger of Prosperity & Success, Joy & Good Tidings and… shoots & explosions with GeoMutations! We’re are coming soon, stay tuned!